This week in Buckman crime calls, there was 1 burglary, 2 assaults, 13 thefts, 21 traffic, and 6 property. The traffic calls were: 4 injury accident, 4 non-injury accident, 3 priority hit and run, 4 hit and run accident, and 2 unknown injury accident, and 4 parking problem. 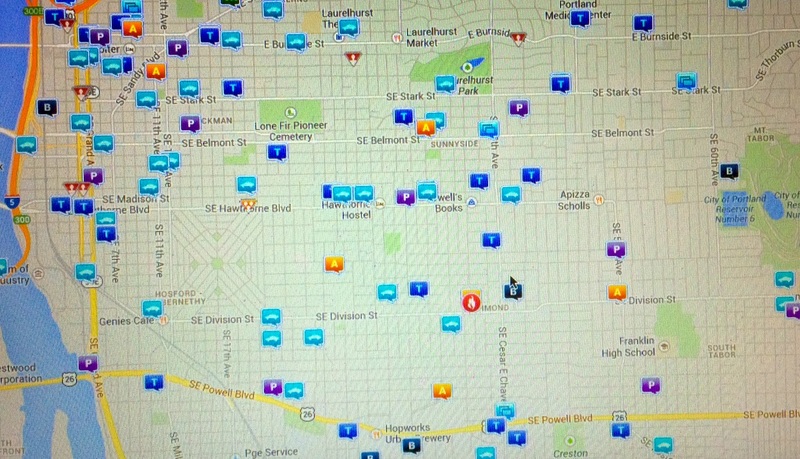 The property calls were: 4 cold stolen vehicles, and 1 priority vandalism and 1 cold vandalism. Multiple incident: at Belmont and 39th, priority hit and run accident and priority theft.